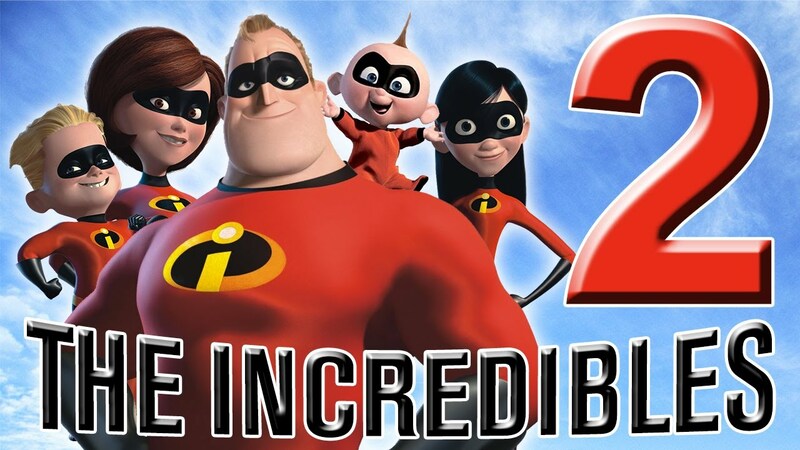 Disney has brought on some release dates for movies through the year 2020, and leading that announcement is the summer of 2017 opening of Pixar’s ‘Cars 3’ and the crazily anticipated 2019 opening of ‘The Incredibles 2‘. There’s one hell of a cast and crew at work here for Disney’s ‘Tomorrowland‘, which is loosely based on the famous theme park at Disney resorts. 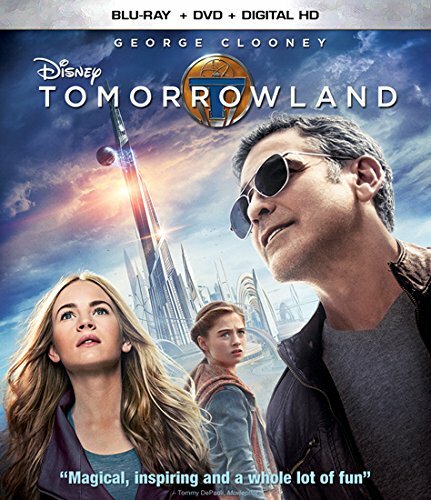 Directed by Brad Bird (‘The Incredibles‘, ‘Ratatouille‘), produced by Damon Lindelof (‘Lost‘ and ‘Star Trek‘), and starring George Clooney, Hugh Laurie, and Britt Robertson, ‘Tomorrowland‘ is a throwback to those old innovative Disney films full of adventure. 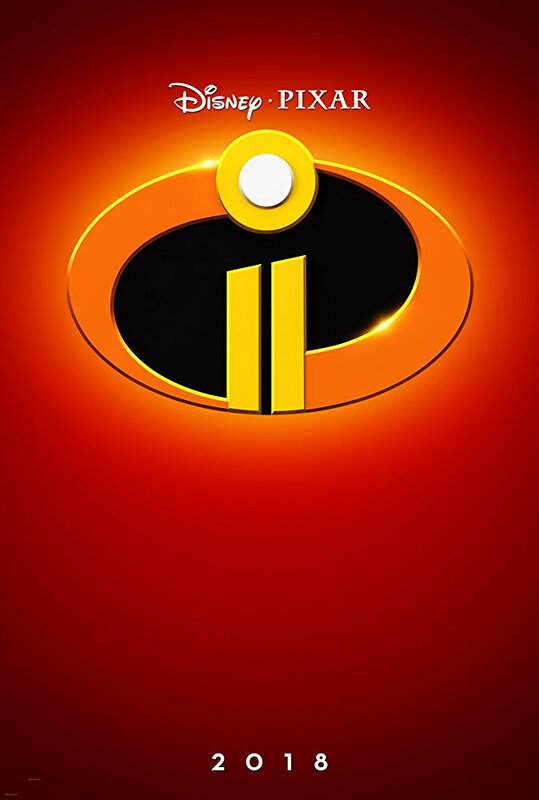 I felt like a kid again through its two hour run time as I was watching each suspenseful and fun moment on the IMAX screen. That being said, ‘Tomorrowland‘ does have a few problems, but fortunately the good outweighs the bad this time around. 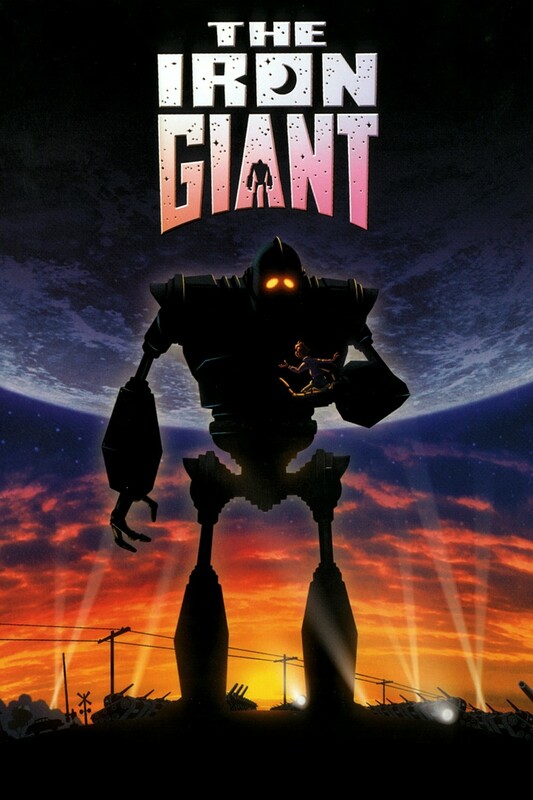 ‘The Iron Giant’ Re-mastered For Limited Big Screen Revival!!! Fathom Events is bringing an animated family classic back to theaters so you can relive a moment from your childhood with your kids. Before he made huge waves at Disney with ‘The Incredibles‘ and ‘Tomorrowland‘, he directed a little genius of a movie for Warner Bros. named ‘The Iron Giant‘. There’s one hell of a cast and crew at work here for Disney’s ‘Tomorrowland‘, which is loosely based on the famous theme park at Disney resorts. 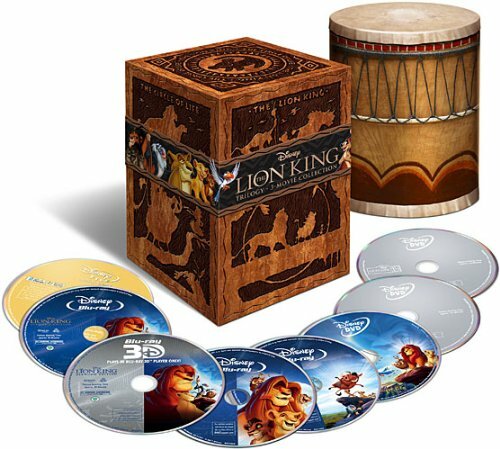 Directed by Brad Bird (‘The Incredibles‘, ‘Ratatouille‘, and the recent ‘Mission Impossible‘ film), produced by Damon Lindelof (‘Lost‘ and ‘Star Trek‘), and starring George Clooney, Hugh Laurie, and Britt Robertson, ‘Tomorrowland‘ is a throwback to those old innovative Disney films full of adventure. I felt like a kid again through its two hour run time as I was watching each suspenseful and fun moment on the IMAX screen. 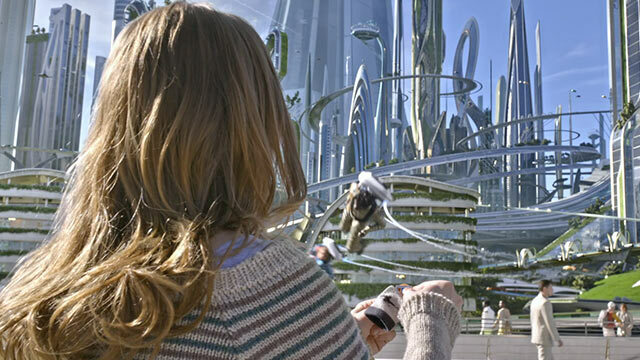 That being said, ‘Tomorrowland‘ does have a few problems, but fortunately the good outweighs the bad this time around. Top 10 Books That Need To Become Movies!!! I love to be entertained, whether it’s watching a great movie, ballgame, series, listening to Led Zeppelin or reading a book, I always have at least two of them going at once. 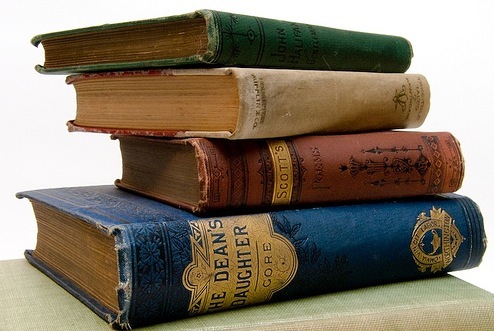 Reading gets a lot of time and attention from me, so it stands to reason that I would have a list of favorite books, not just favorites that I love to read, but favorite titles that should be given the big screen treatment. Albert Brooks Will Keep Swimming for ‘Finding Nemo 2’!! Yes, there will be a sequel to ‘Finding Nemo‘. And yes, Albert Brooks will be back to voice his character Marlin, the papa fish to Nemo for Pixar. The original director, Andrew Stanton is back in the director’s seat as well as Ellen DeGeneres. So, it looks like it’s a full-on production now. No word of the fish in the dentist’s office will make appearances, but I’m sure they will, which means Willem Dafoe will be back. Disney Sets Dates For Two Unknown ‘Marvel Comics’ Films and One Unknown ‘Pixar’ Film!!! 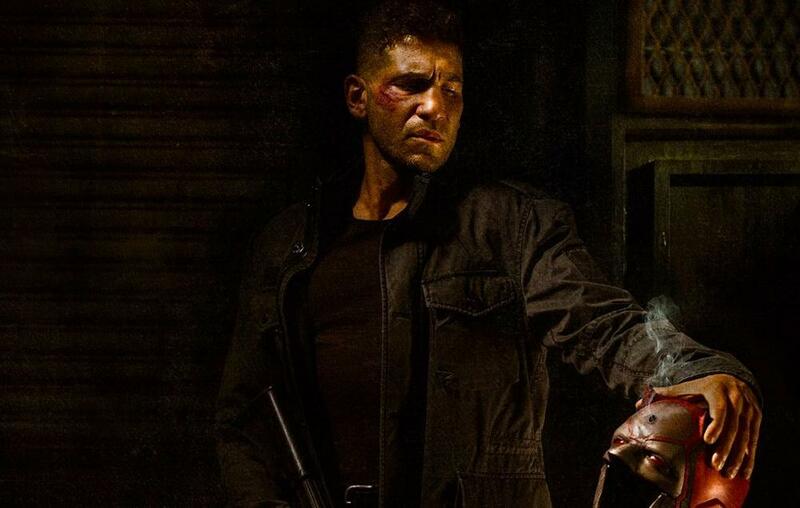 Yes, Disney has just set two release dates for unknown Marvel Comics films. Both of which are in 2014. So we know there will be an ‘Iron Man 3’ film, and sequels to both ‘Thor’ and ‘Captain America’. Also there will be an ‘Ant-Man’ film made by Edgar Wright (Shaun of the Dead/Scott Pilgrim) and Joe Cornish who did the amazing ‘Attack The Block’ film. Could it be possible that Joss Whedon will be working back to back on an ‘Avengers’ sequel? I am so delighted to be seeing this on DVD for the first time. 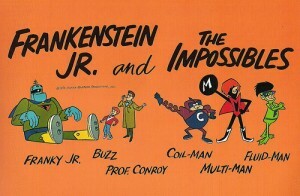 I love watching old cartoons from the 60’s. 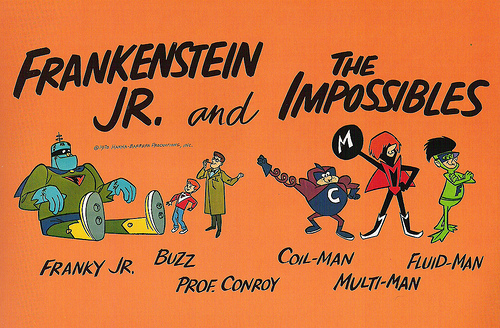 And ‘Frankenstein Jr. and the Impossibles’ was so much fun. There were only two seasons with less than 20 episodes in all, but the rock music/action hero cartoon packed each episode with tons of great fun. 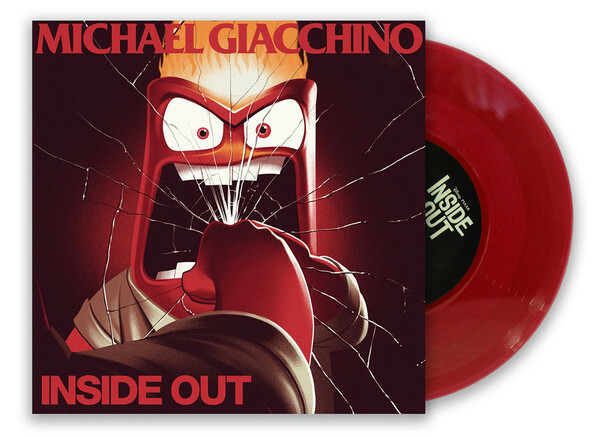 It reminds me of ‘Fraggle Rock’ meets ‘Partridge Family’ in the vein of Hanna-Barbera. This cartoon series also made for some of the most bizarre animated sequences I might have ever seen. I witnessed a giraffe running upright on two legs with a gun and jumps into an art easel to disappear. No, I was not on that acid you gave me last year. Just loads of Dr. Pepper.